Vision Therapy is a type of physical therapy for the eyes and brain that treats many common visual problems. 85% of learning is visual. Therefore, if any one of these visual skills is not developed, a child may have a difficult time learning. 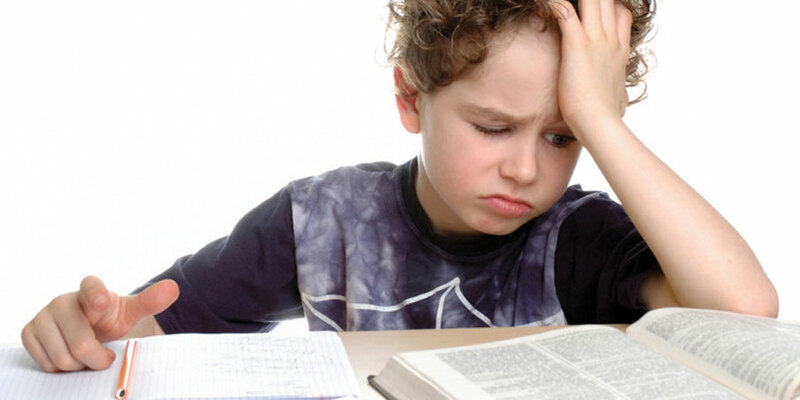 Some students learn to adapt to their vision difficulties and you may not even know how much they are struggling. If your child is exhibiting any of these warning signs, please call and schedule a comprehensive vision exam today.